The sun is shining, the birds are chirping and the temperatures are rising in my area. I actually have windows open right now. The fresh air smells and feels heavenly! I’m ready to get started on my spring cleaning to-do lists, which includes de-gunking my phone, laptop, desktop, anything with a screen basically. Thanks to the nice folks at Dust Off who sent me a few of their screen cleaning products free of charge to try and share my opinions with you, I’ll have this chore done quickly and safely in no time. All opinions and love of cleaning are my own. Everything I need to keep my screens and media clean! 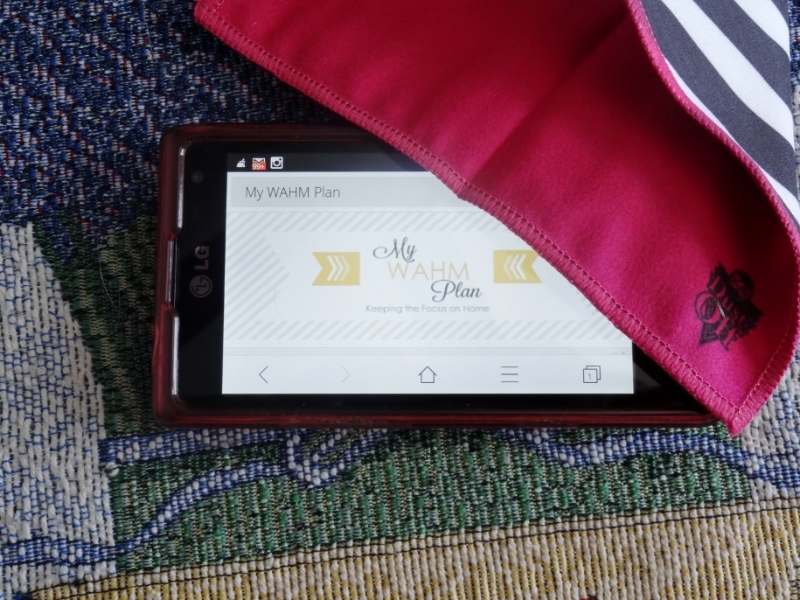 See those cute printed mobile screen clothes? My girls jumped on these pronto when I opened up my Dust Off package. I can’t say I blame them, there phone screens are usually gross. Yes, my cell phone gets a little messy, especially on days I’ve got my full face- I’m ‘ready-to-take-on-the-world makeup going on, but their phones? There are so many sticky finger prints on them; I wonder how they see anything! Everybody got their own cute doubles sided microfiber cloth and we set to work cleaning our mobile phones. My mobile phone cleaned up easily with just the cloth I’m happy to say. The girls’ phones however, required a squirt from the cleaning spray pen tucked in with our goodies. I’ll be keeping the cleaning pen and my cute Zebra print cloth in my purse from now on! Next up, it was time for me to clean my laptop and desktop screens. I opened up the Dust Off Ultimate Screen Care Kit. It comes with everything you need to clean all your screens and your CD and DVDS too and has a handy carrying case! The shammy and cleaning spray worked well together. My screens were streak free and the cleaning spray is practically odorless, making it perfect to take on road trips too. 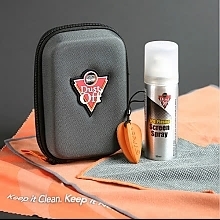 I really like all the products I received from Dust-Off and invite you to visit their website to see all the great screen cleaning products they offer. I bet you've looked at your screens a couple of times while reading this and decided you needed to clean your screens too. Before you do, here are some helpful screen and media cleaning tips from Dust-Off. For safety, always turn off your screen before using any spray cleaner. Allow screen to cool before spraying cleaner on surface. Always check your microfiber clothes before use making sure they are free of debris that could scratch screens. Don’t apply excessive pressure when using microfiber clothes. Do not use wood-based products such as tissue paper, paper towels on your screens and media. They may scratch screens. I'm really looking forward to my annual spring cleaning this year because it has been a long, harsh winter. I hope you are looking forward to spring too! Please share in comments: How often do you clean your mobile phones screen and with what? Phones are expensive! It's nice to have good supplies to clean it. I need to clean mine more, especially at the rate that we've all been getting sick and spreading germs. I could use this product all over my home between tablets, phones, and computers, this would be useful. Thank you for the helpful review. I really like the Dust-Off products too. Phones are the worse for germs, so it's nice having a cleaning kit handy. Very good point. With the high cost of phones, its important to clean them and keep them in top working order for as long as possible. That's how I felt! I was making my rounds cleaning the electronics.